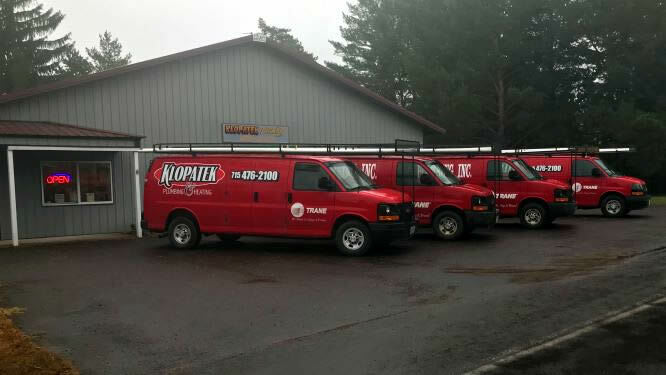 Klopatek Plumbing & Heating is a family business located in beautiful Mercer, WI in North Central Wisconsin. Here at Klopatek Plumbing and Heating we have 3 Master Plumbers and several other licensed employees on staff, to provide quality, professional services from new constructions to repair and remodels. Located 1 block East of Hwy 51.